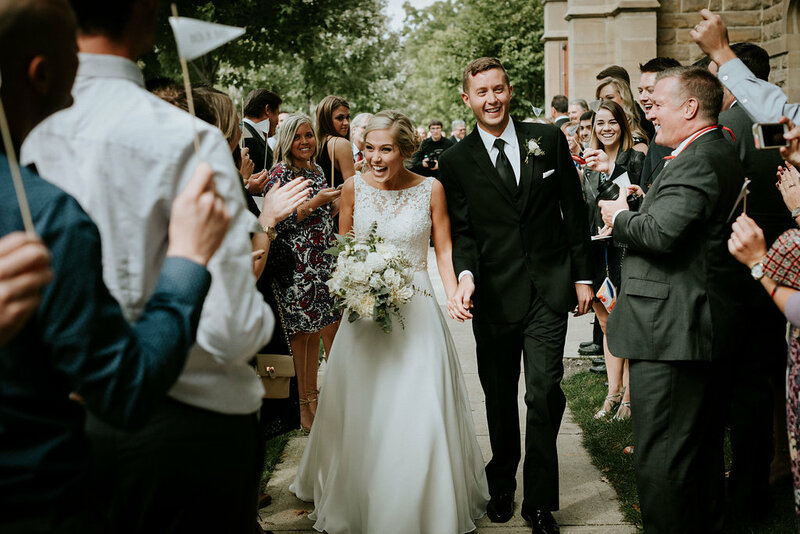 Corinne and Justin had a timeless wedding in Lindsay-Crossman Chapel in Berea, Ohio. 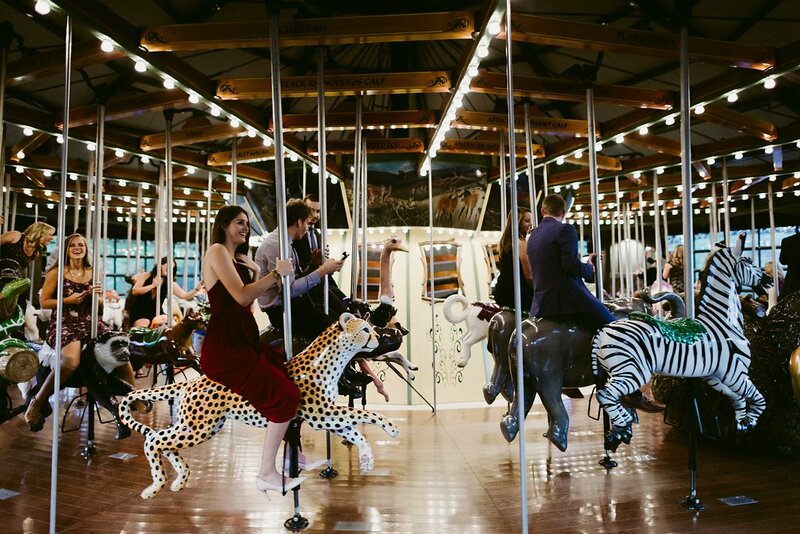 It was met with a fun reception celebration filled with carousels, and endless dancing! One of her tips for bride to be’s is to relax and just go with the flow! 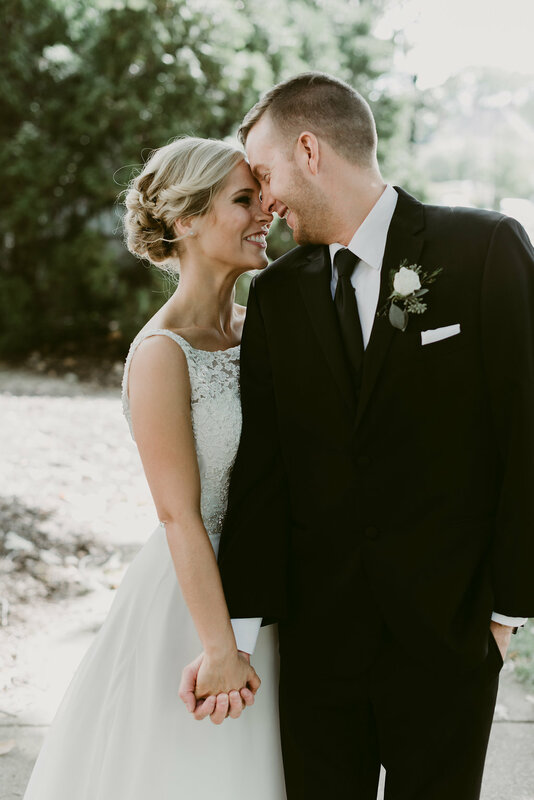 We are so in love with this sweet couple! 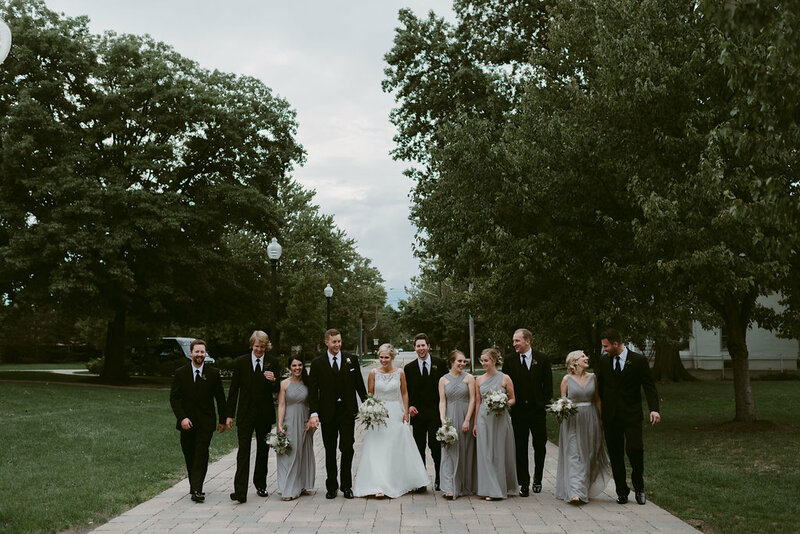 Congratulations Corinne + Justin! Lovely selection of images to represent this awesome day!!! Thanks for sharing! That carousel is absolutely awesome! 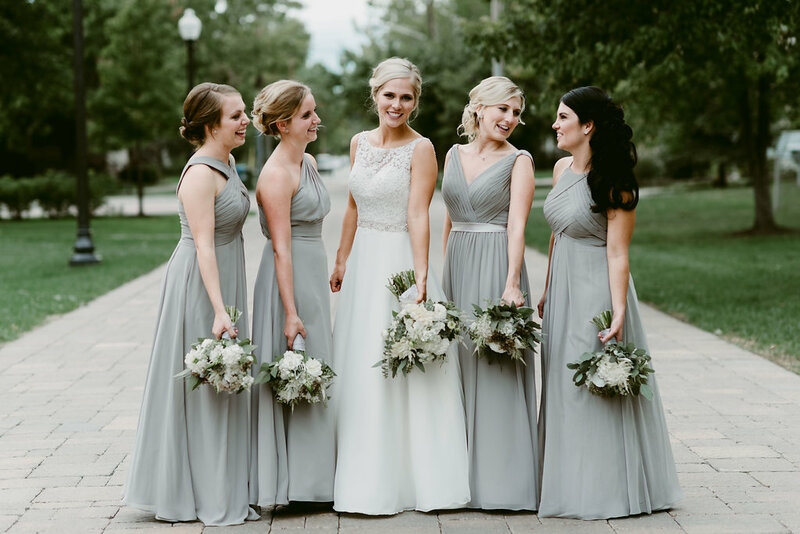 I love the choice to stay neutral with the light gray. So chic and the photography complimented the venue, attire, etc. all so well.